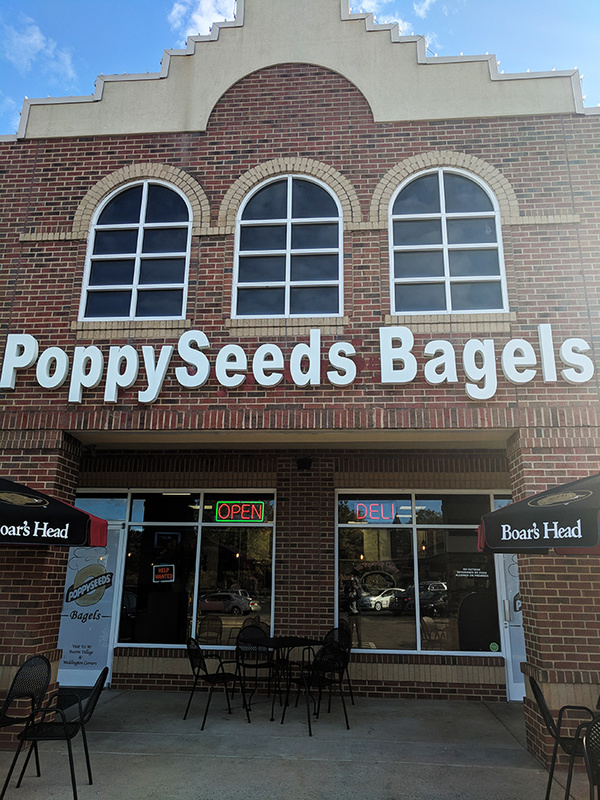 While many debate Poppy’s Bagels versus Owen’s Bagels as the #1 bagel spot in the Charlotte area, another major contender has risen in the ranks – Poppyseeds Bagels. 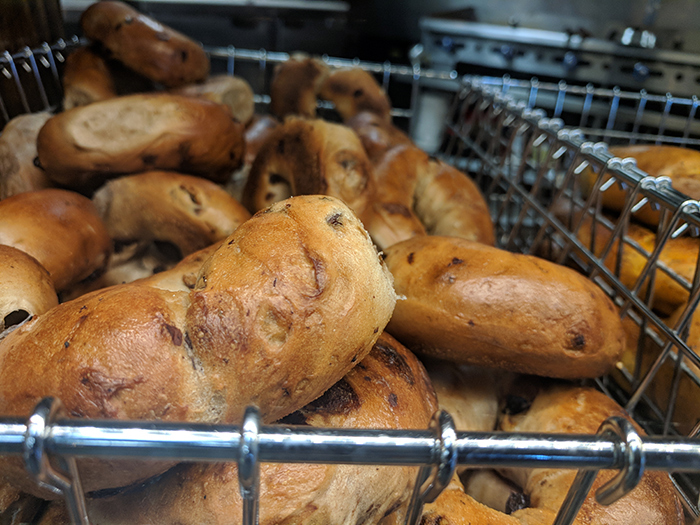 It’s a little bit of a drive from Uptown, but if you’re bagel-obsessed, it’s worth the trip to this New York-style bagel shop. 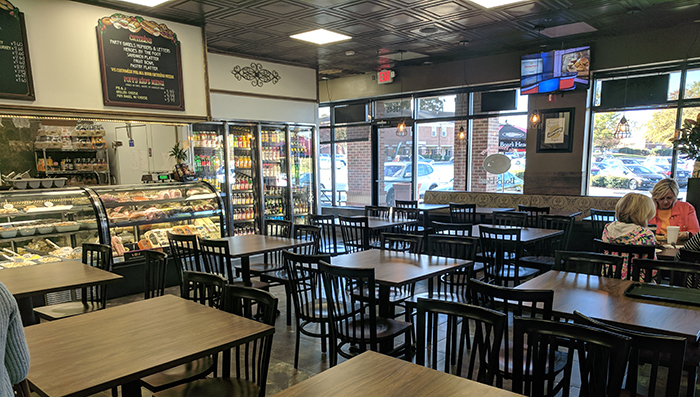 Poppyseeds has two locations — Matthews and Weddington. They’ll soon announce news on a third location, but it won’t be in the center city Charlotte area. Every time I mention Poppy’s and Owen’s, I always have Agenda readers who tell me I need to get out of my bubble and try Poppyseeds. 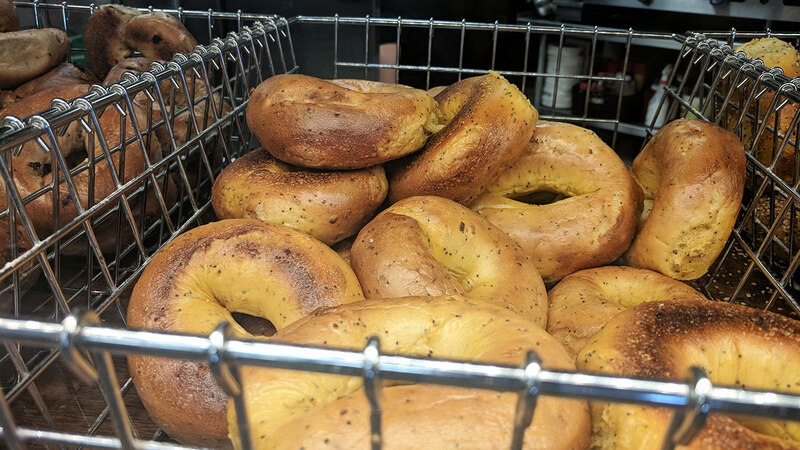 Poppyseeds specializes in New York bagels. “That’s where I’m from and that’s what my family does,” said owner Joseph Porto. 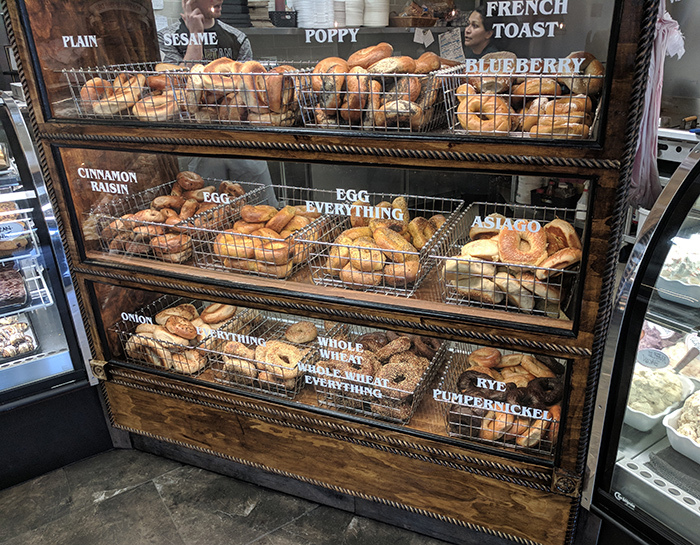 Along with bagels, Poppyseeds also serves us New York comfort food dishes in the form of breakfast plates, omelets, muffins, pastries and deli sandwiches. 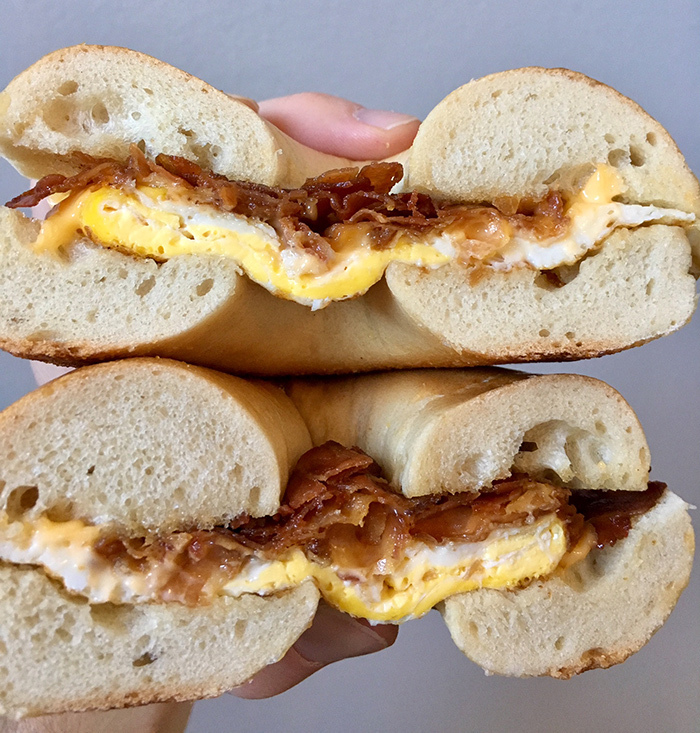 Happy bagel eating! Let me know who you think is #1.